It’s early May and that has me dreaming (again) of Spain. Partially because I’m heading back in a few days for vacation but mainly due to several of my (evil) friends who are posting all their feria pictures on Facebook. The brightly-colored ruffled dresses, young men on horses, dancers stomping and clapping, tapas, and general merriment with good friends. Rebujitos are the drink of feria season. The drink was simple, requiring only manzanilla and 7-Up. It was served by the glass; or for those sharing, by the pitcher. It’s a great introduction to sherry wine. 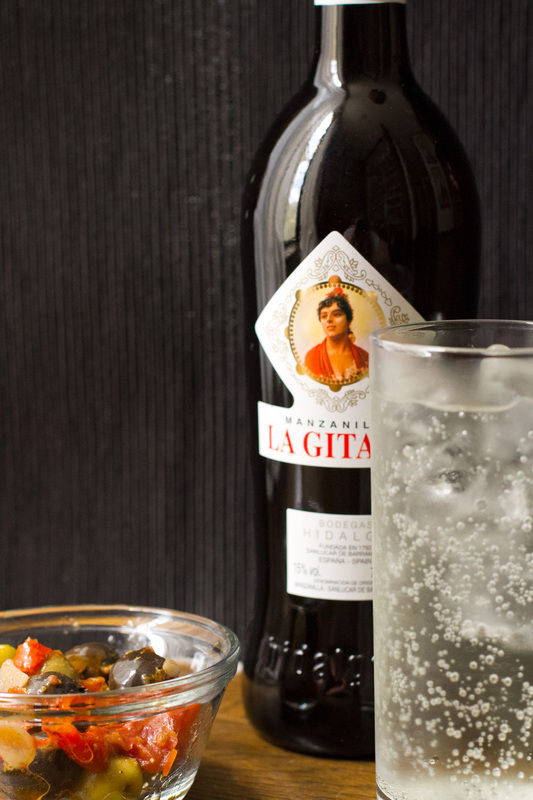 Manzanilla is slightly sweeter and you can temper its intensity with 7-Up. The taste of sherry is unique. It tastes of sunshine, the chalky yellow soil of the area, and the salty sea air that blows over the vineyards. For me, it’s Andalusia in a glass! It also seems fitting that this year, there will be the first ever World Sherry Day on Sunday, May 26. There are events around the world from Andalusia all the way to Japan! They vary from gatherings with friends to large events put on by restaurants and bodegas. I am sad that I won’t be able to attend an event here in Japan but believe me, I will find my way to some sherry along the Camino de Santiago to toast this wonderful wine with everyone around the world! 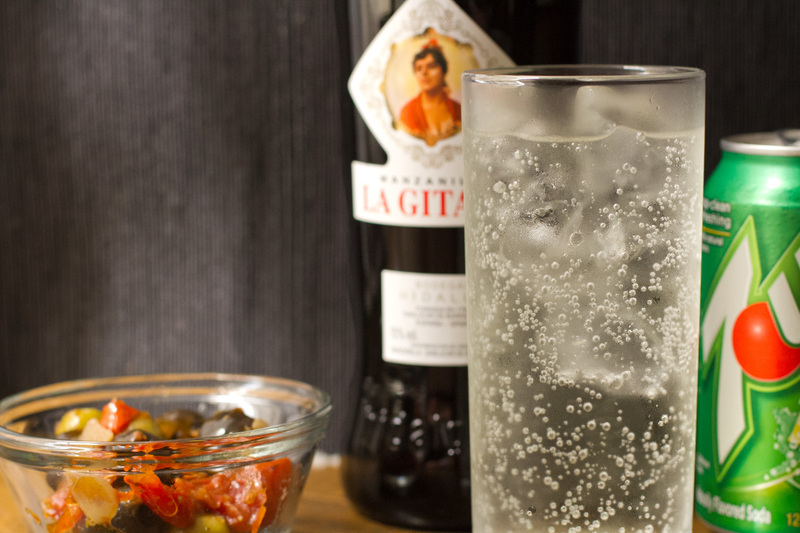 Enjoy a rebujito this year in honor of World Sherry Day! Fill glass with ice. Pour as much manzanilla as you want. Top off with 7-Up. The above is the traditional form served at feria. You can dressed it up by adding an orange/lemon slice or lemon/orange juice. I once served it in a champagne flute with a blood orange slices.